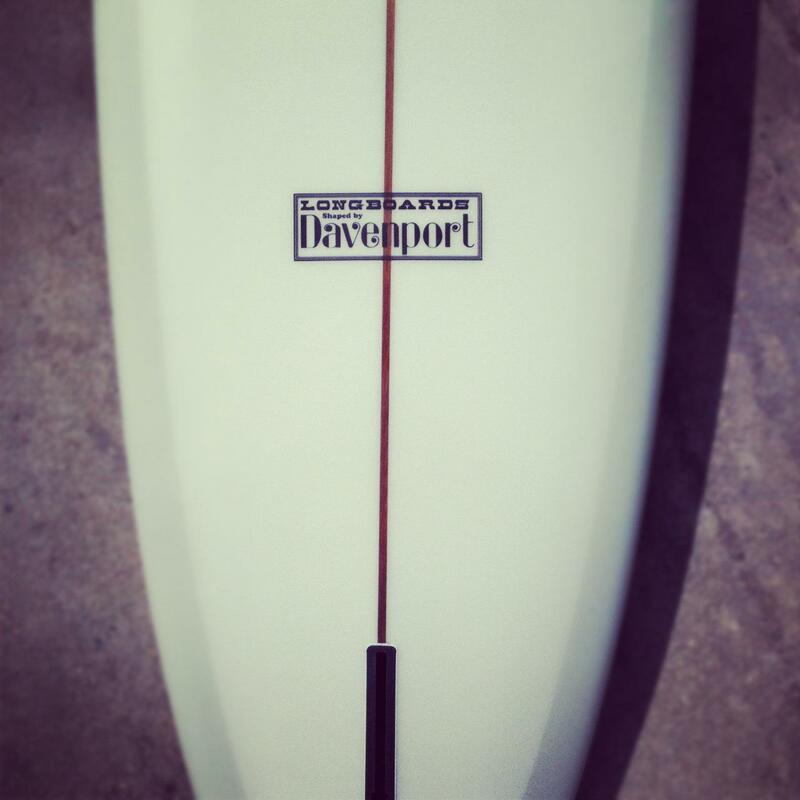 9'5" semi-pig template with blended concave, 16 ½" x 22 7/8" x 15 ½" x 3". We have not established a fin yet because this board is about 7 days old. Tyler Critelli is one of my bravest test pilots, always willing to subject himself to ridicule and torture for the betterment of the label we so proudly work for. This board was designed by Tyler and its template is inspired by the pig shapes that he favors. Tyler wanted to combine aspects of boards that are more nose-friendly for extended tip time. We will see soon. Good Luck Tyler and enjoy the new stick! 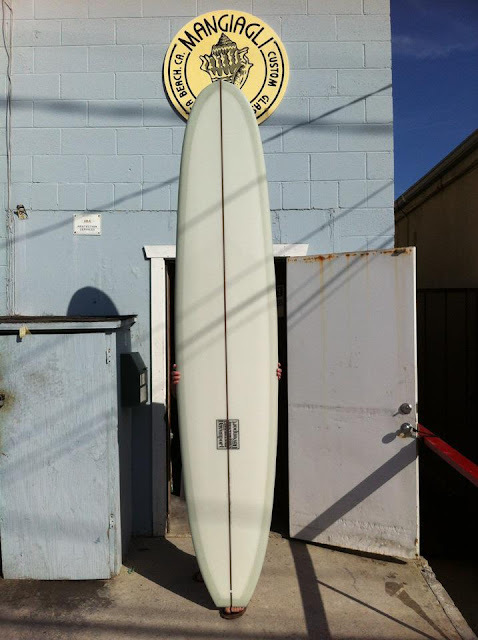 Older PostUsed 9'3" Pig-lite for sale!